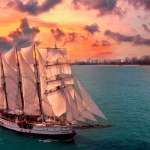 May is an exciting month for art and music lovers. The Singapore International Festival of Arts will be treating us to the finest works from all around the world in film, music, visual arts and theatre, and then we’ve also got plenty of music gigs ranging from A-listers to highly-anticipated indie gigs. While many of the bigger shows are already sold out (i.e Jason Mraz and Last Dinosaurs), we’ve selected a list of events that you can still get your tickets for and are worth checking out. 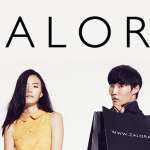 The biggest and highly impactful annual arts festival in Singapore is happening this May. Explore enthralling and captivating works across theatre, music, dance, film and visual arts from artists all over the world. Catch the Oscar-winning composer Ryuichi Sakamoto in person (finally!) and enjoy his intense playing paired with cinematic visuals. 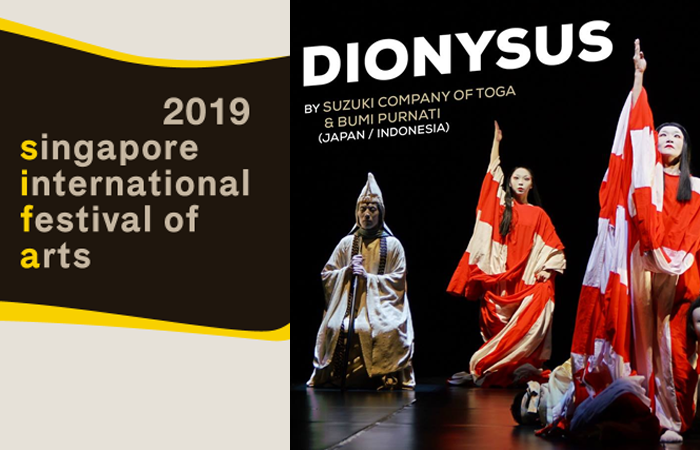 And don’t miss the masterful adaptation of Greek tragedy, The Bacchae, put together by the visionary director Tadashi Suzuk, with an impressive cast of Indonesian, Japanese and Chinese actors. More details of each programme can be found on the official site. The finest and esteemed contemporary dance company in East Asia, Cloud Gate Dance Theatre of Taiwan celebrates its 45th anniversary with a two-day show in Singapore. If you love contemporary dance or enjoy literature and theatre performances, you wouldn’t want to miss a retrospective collection of Lin Hwai-min’s work on 3 and 4 May. A writer-turned-choreographer, Lin Hwai-min’s artistic direction and creation of emotional movements are inspired by Asian culture, philosophy and aesthetics. Whether you’re new to Cloud Gate Dance Theatre or already a fan, this performance of the dance academy’s various classic is definitely worth checking out. We’re sure this will be an exquisite and impactful show. Fees: SGD30 – SGD120, tickets available here. 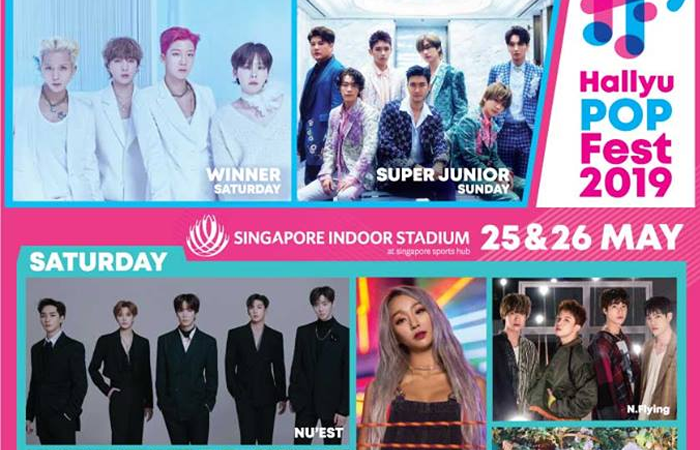 If you enjoy listening to K-Pop, don’t miss the biggest K-pop joint concert in Singapore in May where you get to bop to your all-time favourite classics and the latest hit songs from South Korea. Catch up and coming rising K-pop bands like (G)I-DLE, N.Flying and Pentagon and dance along with headliner acts like K-pop veteran Super Junior, Hyoln from Sistar and Winner, the boyband behind the hit song ‘Really Really’. Fans of NU’EST have to grab this chance to see the boyband finally performing as a group of five. This concert will mark their first overseas performance as a complete five-member team, with band member Minhyun returning to the group after his one and half years’ promotion with project group Wanna One. Fees: SGD98 – SGD288, tickets available here. The Korean-American indie rock darling Japanese Breakfast (real name Michelle Zauner) will be performing in Singapore for the very first time. See her up-close at the intimate Esplanade Annexe Studio and bop along to catchy tunes off her latest release and hit songs like ‘Everybody Wants to Love You’ and ‘Boyish’. Check out her music if you haven’t, her versatile and wide-range experimental sounds range from synth-pop tracks, indie pop and to indie rock. Fees: SGD50, tickets available here. 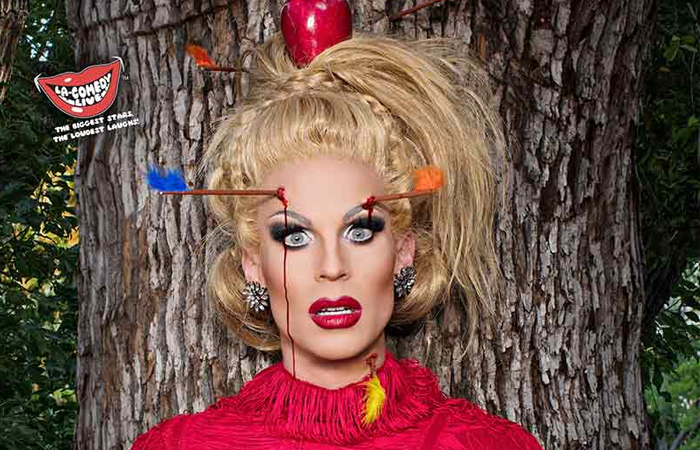 Katya Zamolodchikova from RuPaul’s Drag Race is here! She’ll be making her debut in Singapore with a brand new show, “Help Me I’m Dying”. This fan favourite from Season 7, who also won the title of Miss Congeniality, is a queen of sass. Her memorable quotes from the show earned her numerous GIFs and memes floating around the internet. This May, you get to see her in person and we promise – the show would be a fun, hilarious and definitely sassy one. Fees: SGD88 – SGD148, SGD248 for VIP Meet & Greet, tickets available here. 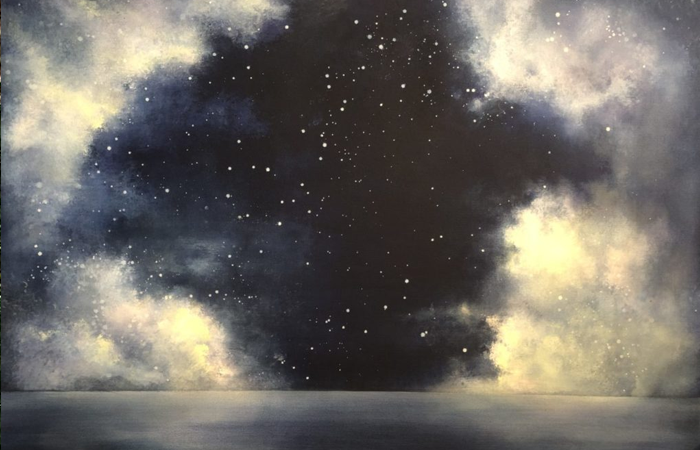 Enter a world with enchanting beautiful artworks inspired by the skyline and climate of Asia at British-born artist Charlotte Elizabeth’s solo exhibition ‘The World Above’. Through her experience as a scenic artist, Charlotte Elizabeth loves creating images that show the majesty and drama of skies. Walk through paintings of clouds and blue skies that calms your soul and dreamy nightscapes of starry skies. Fees: Free entry. Registration available online. The packaging of a product holds stories, memories and histories. 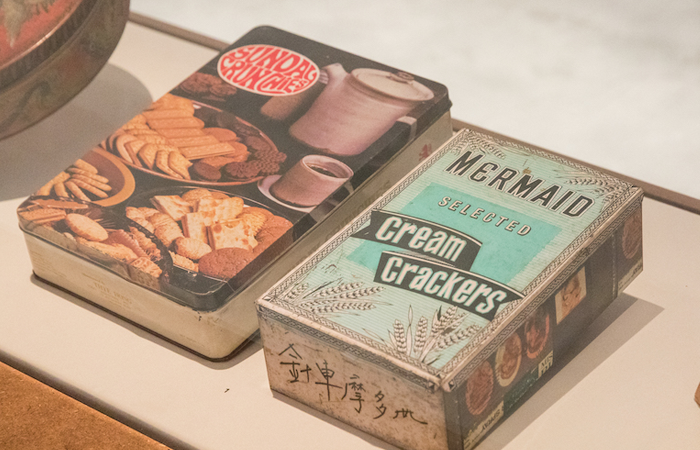 Revisit Singapore’s food packaging history from the late 19th to early 20th centuries that features nostalgic biscuit tins, Ovaltine cans, pastry boxes, glass bottles and more. 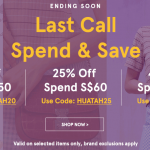 These rich artefacts tell compelling tales of Singapore’s food manufactory industry and explore how packaging technology has been evolving. Keep a lookout and study how visual aesthetics and brand identities have been changing over the years! There’s just so much to look into and study at this exhibition, we’re sure a visit to this will make your weekend a fruitful one.